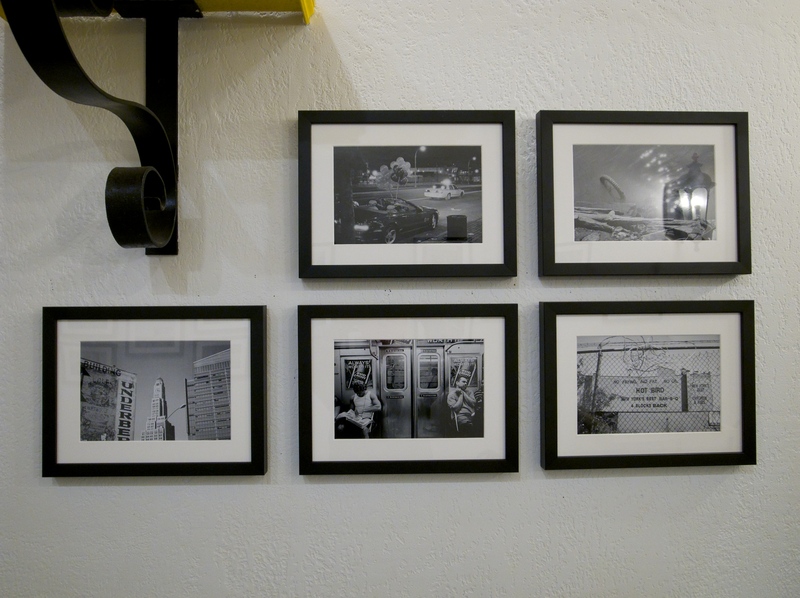 My friend Flo and I just hung a new show of my work at Blue Sky Bakery in Park Slope, Brooklyn. We will have an opening from 6-9PM on Tuesday, December 7. In the meantime, the photos are on the wall and ready to be seen. The name of the show is my favorite question that my two-year-old son poses all the time. He points to something, or picks something up, and looks up to us and says “what this is?” I think that’s what I’m doing when I take a photograph. All the photographs are printed with archival inks (true gray and black inks for the black and white prints) on archival paper.